Enertia HVAC/R is a Commercial Refrigerator Repair company unlike any other. We differ from our competitors in that we will do whatever it takes to ensure customer satisfaction, extending beyond the service call so that you can continue business operations. 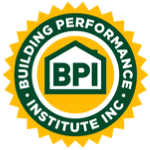 Where other companies strive to be the largest in Texas, we focus on being the very best at what we do. Whether you manage a restaurant or an entertainment venue, keeping your food and beverages is critical to your daily operations. When it comes to your business, you need to rely on a team of professionals that are knowledgeable, quick and efficient to ensure up-time of your refrigeration equipment. 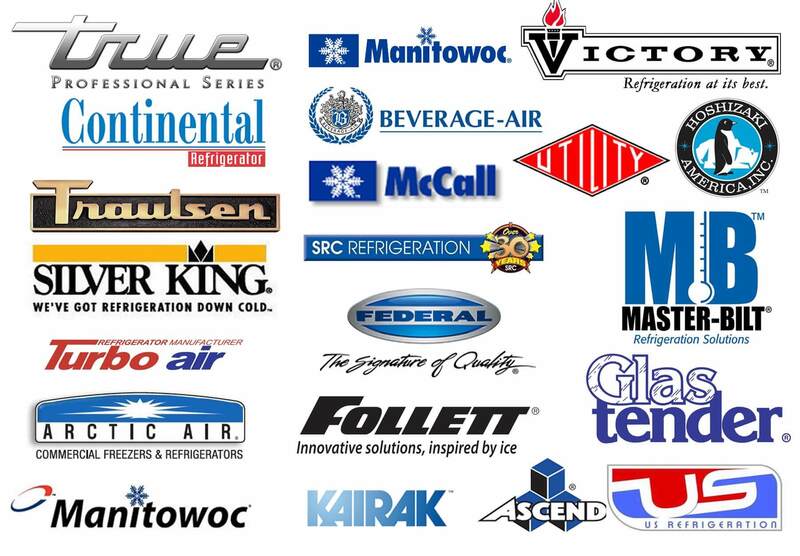 The professional technicians at HVAC/R can service all commercial refrigerator equipment brands and models. If you’re in need of service or repair on your commercial refrigerator, give us a call today for quick and efficient service. We serve the entire Plano, Dallas & Forth Worth area and beyond.